Episode 2.4: The best thing about Ames is when you leave…. Hawkeyes take care of business in Ames, despite the best efforts of ISU’s passing game and Iowa’s secondary. The guys discuss the identity of the 2013 Hawkeyes (so far), look forward to the last non-conference home game, and chat with an expert who knows how to enjoy a frigid Great Lake. 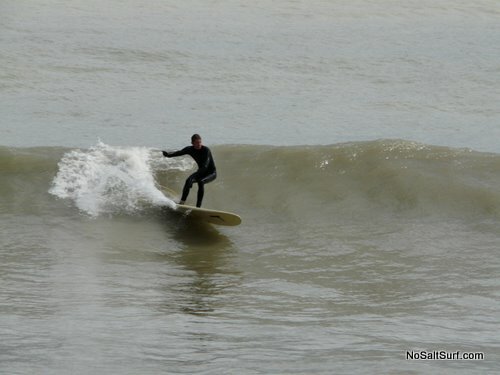 And here are are some pictures of Eric and others actually surfing Lake Michigan. We didn’t make it up! This entry was posted in Podcasts and tagged 12Saturdays, Cyclones, ISU, nutsack on your drumset, podcast by bladel. Bookmark the permalink.